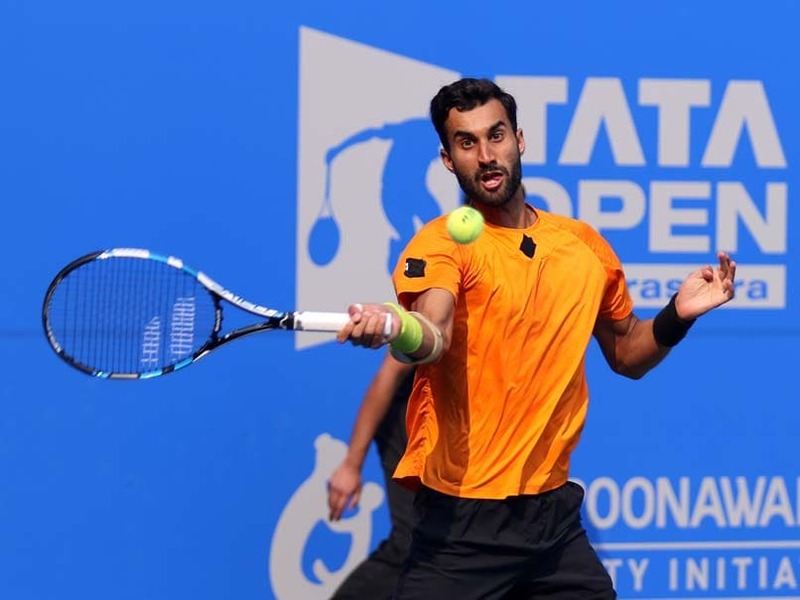 Bhambri pressed the self-destruct button by squandering six break chances in the deciding set and crashed out of the tournament. 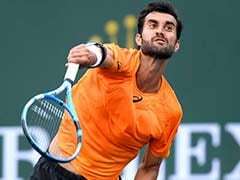 India's hopes in the singles competition of the Tata Open Maharashtra took another blow on Wednesday as their most promising player Yuki Bhambri lost to France's Pierre-Hugues Herbert in three sets 6-4, 3-6, 4-6 in the second round at the Mhalunge Balewadi Stadium. Bhambri pressed the self-destruct button by squandering six break chances in the deciding set and crashed out of the tournament. 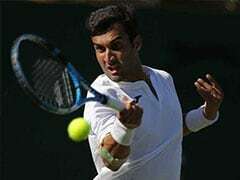 Bhambri's first serve let him down as he bowed out with a 6-4 3-6 4-6 defeat against the Frenchman, ranked 81, in the second round of the hard court ATP 250 event. 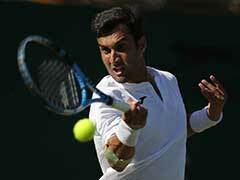 Bhambri, ranked 118, needed to play percentage tennis against a rival like Herbert but he struggled. His second serve hardly had any sting, making it easier for Herbert to attack. Herbert, to his credit, got better and better after a shaky start. He soaked in the pressure and came out strong. 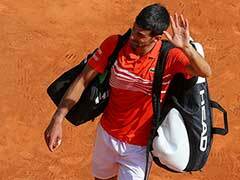 His body language remained strong while Bhambri could not assert himself despite being in advantageous position in the third set. In the second game of the decider, Herbert was down 0-40 but the Indian youngster, who has won 11 matches in a row on these courts, could not take advantage of the situation. 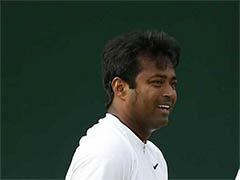 Herbert came out serving big and his returns too were very strong as he moved Bhambri on both sides of the court. 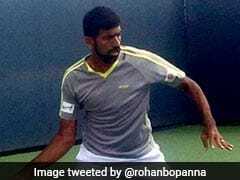 It was the same story in the fourth game and in all, Bhambri let go of six break points. At this level, if chances are not converted, progressing to the next round is not possible. Bhambri's shoulders dropped and his body language was poor after missing those chances. Herbert, serving for the match, came out with an ace at a speed of 204km per hour. 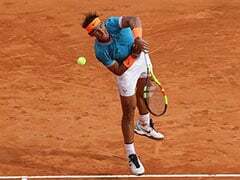 And when he served a double fault to be 15-30, he leveled the scored with a service which read 207kmph. That was the difference between the two players. While Herbert used his service as a big weapon, firing as many as 13 aces, Bhambri's first serve deserted him. 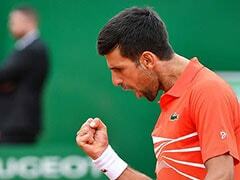 His first serve percentage read just 57 at the end of the match. India's singles challenge is still alive with wild card Ramkumar Ramanathan up against top seed and world number six Marin Cilic, later in the evening.